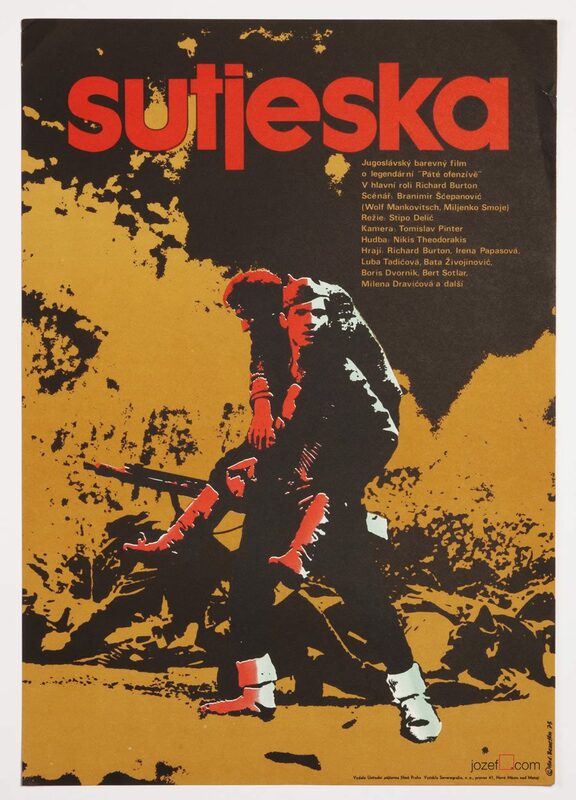 Minimalist movie poster for WWII drama with impressive illustration by Czech artist Jaroslav Slovák. Astonishing minimalist poster artwork for WWII drama. 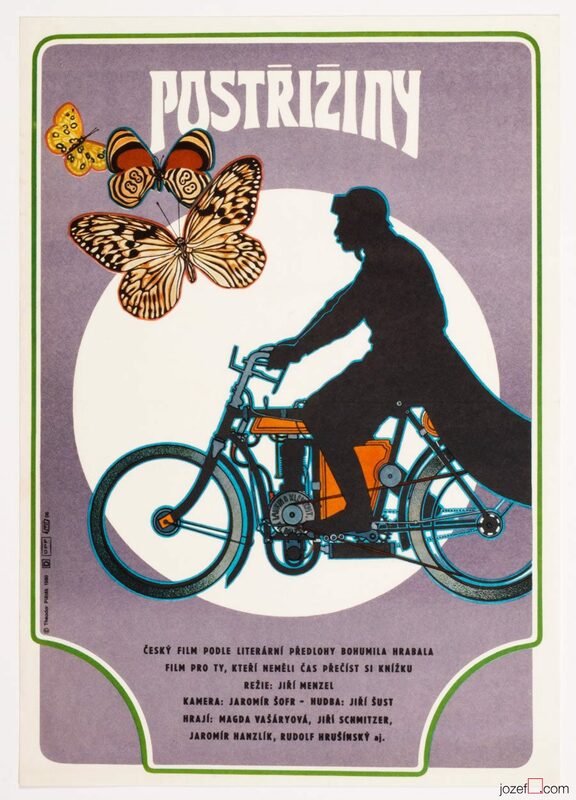 60s movie posters available in our archive. 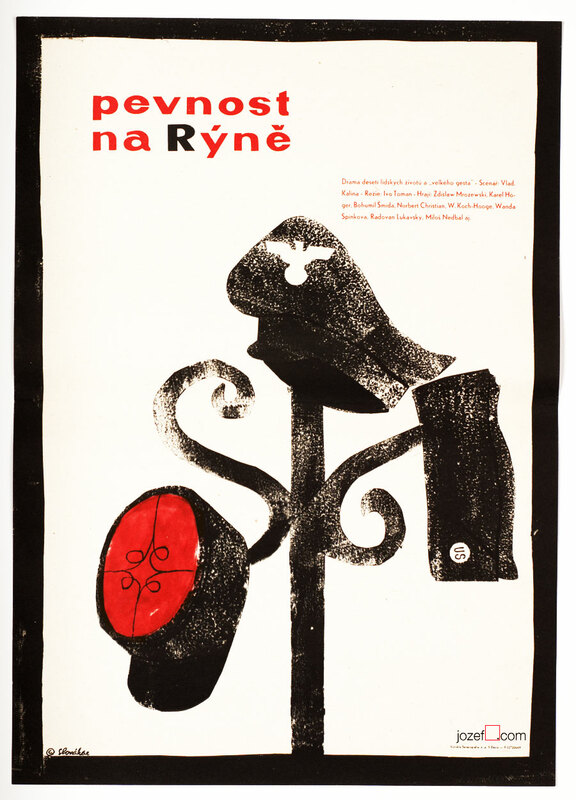 minimalist posters in our online archive. 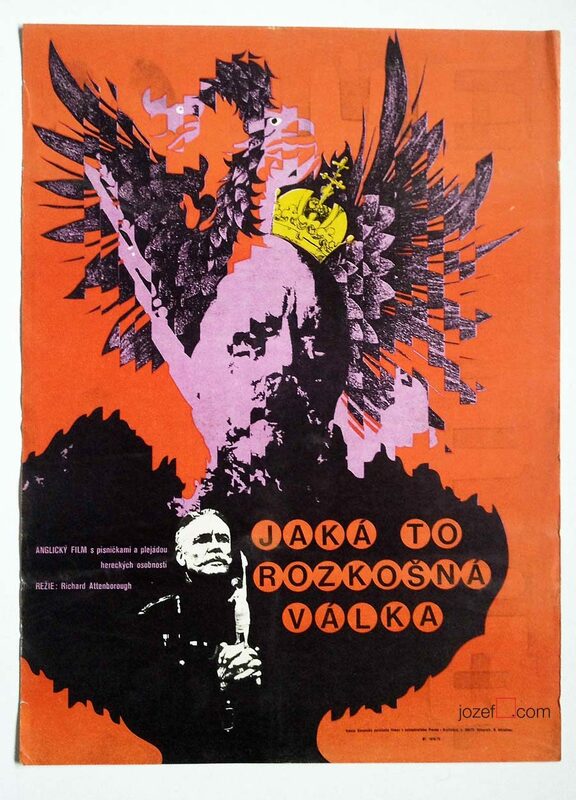 Be the first to review “Movie Poster – Fortress on the Rhine, Jaroslav Slovák, 1962” Click here to cancel reply.